With lactose-free 2% milk, you can drink dairy with confidence. Do you suffer from dairy envy? Not anymore, you don’t. With Lactaid Reduced Fat 2% Milk, you can drink dairy with confidence! It’s made with 100% dairy, just without the lactose. 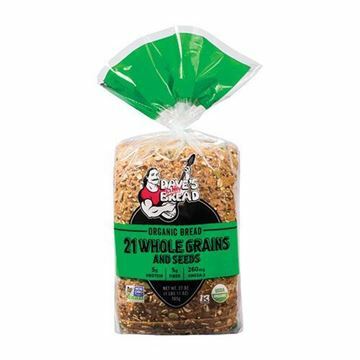 Same delicious flavor, while still getting all the natural vitamins and nutrients that come with milk. 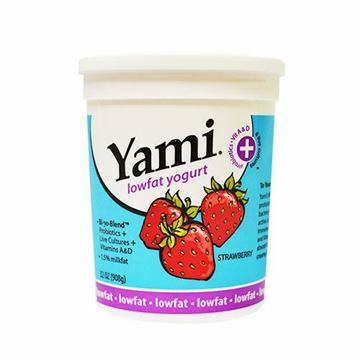 Yami Low fat Strawberry Yogurt - 32 oz. A quart of low-fat strawberry yogurt. Dozen farm-fresh eggs sourced from local Washington farm.